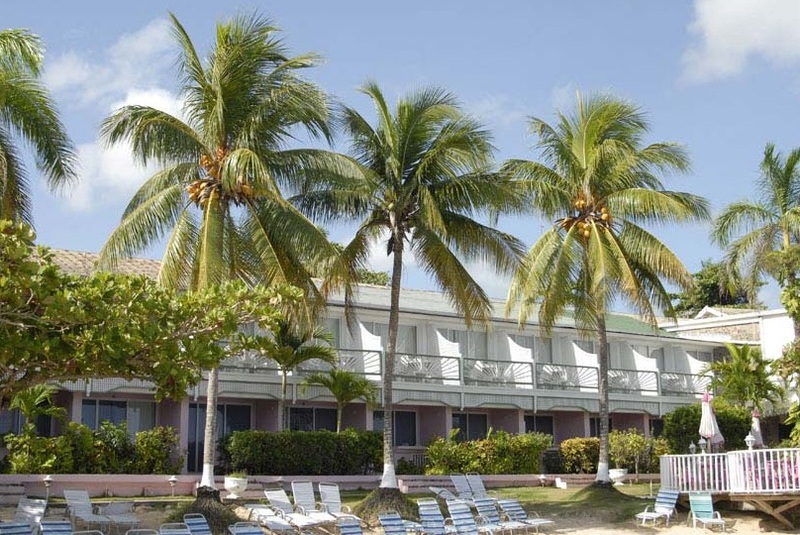 The all-inclusive Shaw Park Beach Hotel is located in Ocho Rios, near White River Reggae Park, Turtle Beach and Coconut Grove Shopping Village. 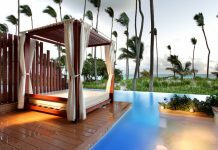 The resort has 94 oceanfront rooms, including 12 two-bedroom suites.Rooms have private patios and cable television. Bathrooms feature showers, complimentary toiletries, and hair dryers. 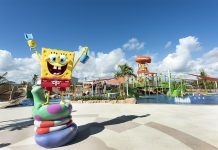 The hotel can arrange excursions and activities, including Dunn’s River Falls, snorkel cruises, and catamaran trips. 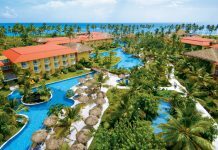 This resort is all inclusive, with two restaurants and a terrace bar that’s open until midnight. Featured amenities include express check-in, express check-out, and dry cleaning/laundry services. Planning an event in Ocho Rios? This resort has 28,610 square feet of space consisting of conference space and meeting rooms. Guests may use a round trip airport shuttle for a surcharge, and free self parking is available onsite.